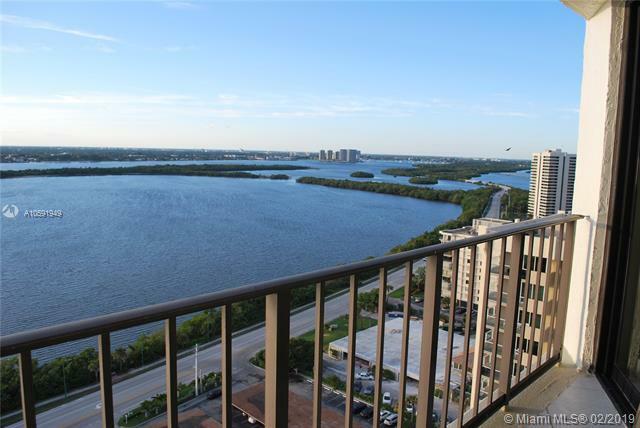 5420 N Ocean Drive # 2003, Singer Island, FL, 33404 - Photos, Videos & More! Recently reduced. Don't miss this opportunity! Best priced high floor condo on Singer Island. Beautiful ocean and intracoastal views from the 20th floor. This building is well positioned on the north end of the island. Recent updates include new impact windows and sliders throughout. The split bedroom design is perfect to insure the utmost privacy for you and your guests. The aggressive pricing of this unit illustrates that the sellers are very motivated. Call today for a showing. You won't be disappointed.